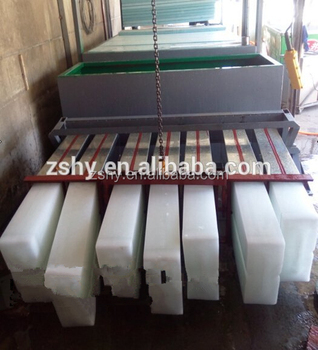 The ice block machine is widely used in such industries as aquatic products, ice factory, fishing ports etc. It mainly applies the international standard container as well as subject to the customer's daily maximum ice output can reach 10 tons. installation and operation much more convenient. Good quality and appearance, quick ice production, low noise and temperature, meet the requirements of the application industry's standards, automatic operation system with competitive price, timely supply.